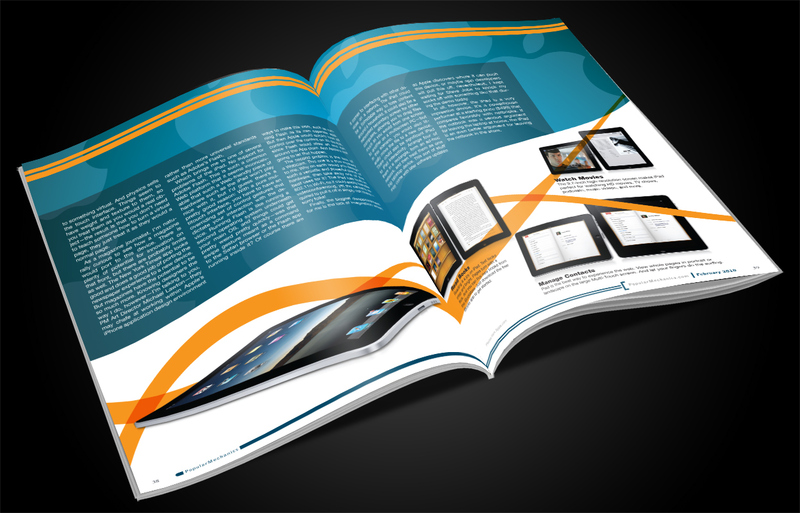 This project was for my publication design class. 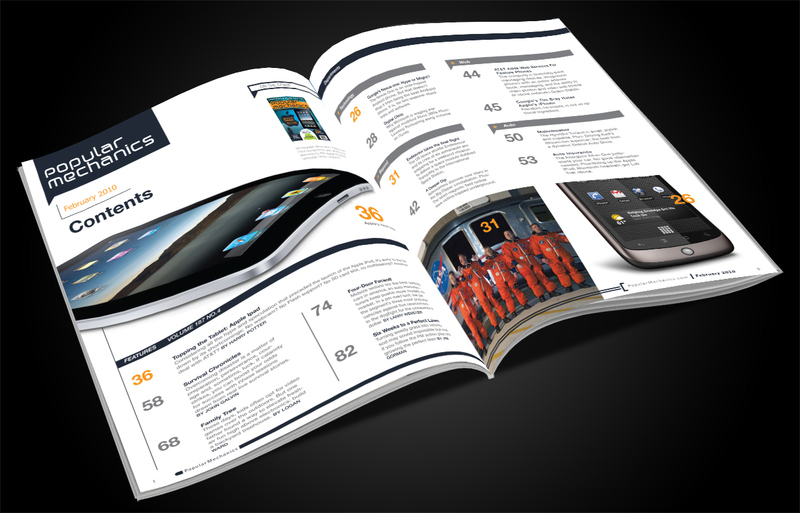 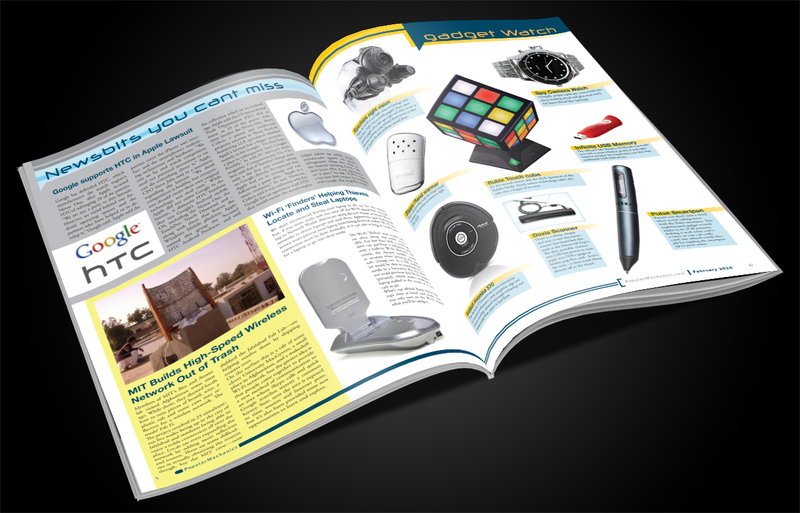 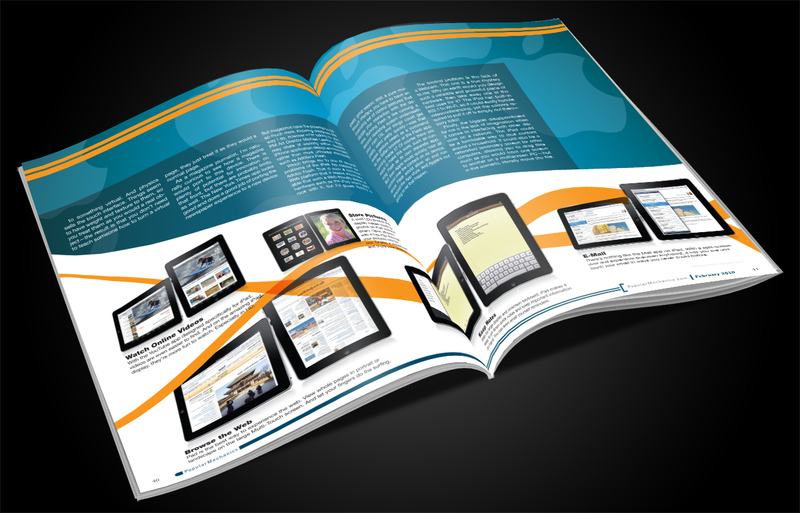 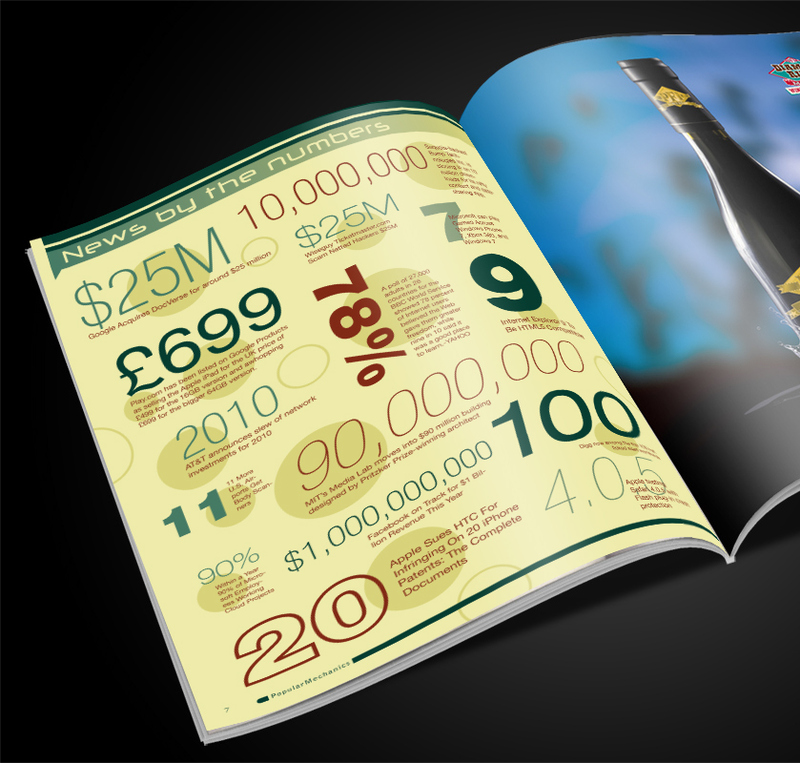 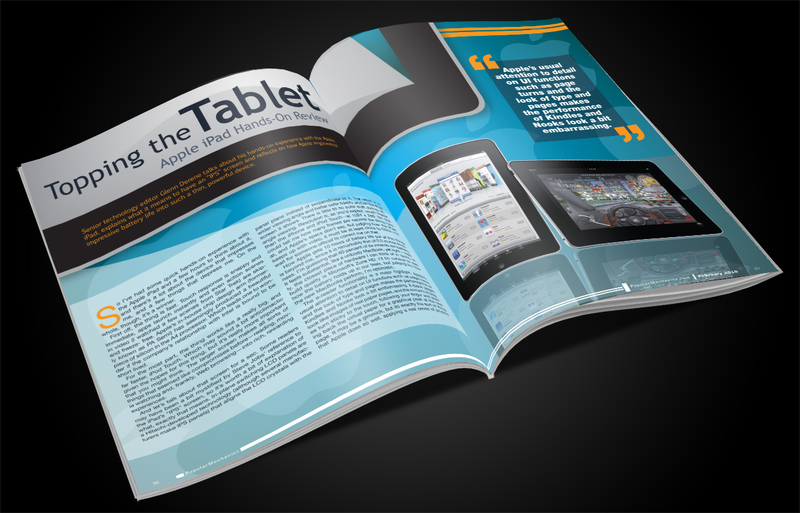 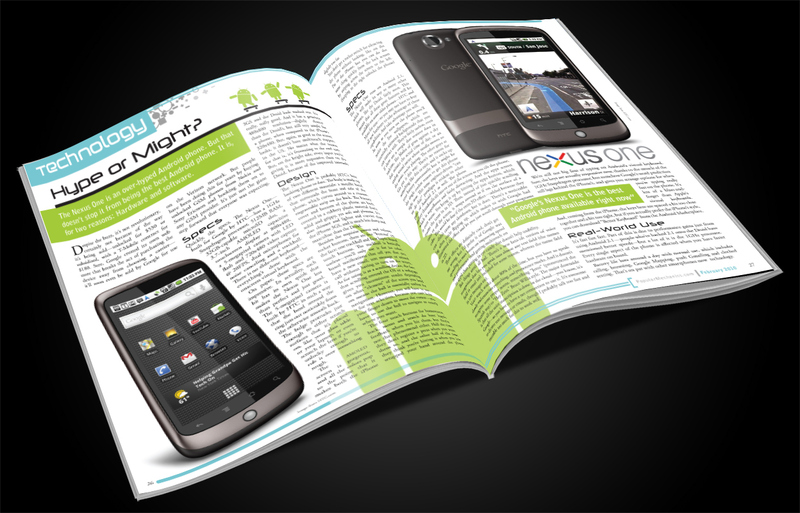 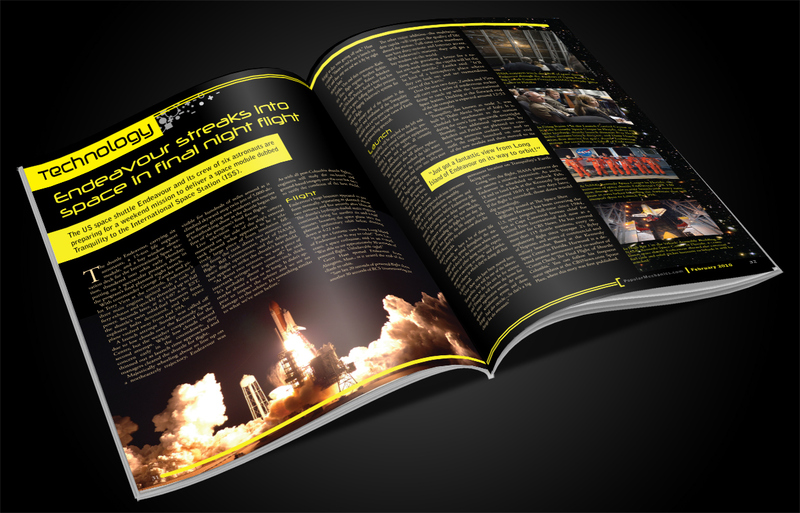 We were to choose an existing magazine and give it a new content and a new look. 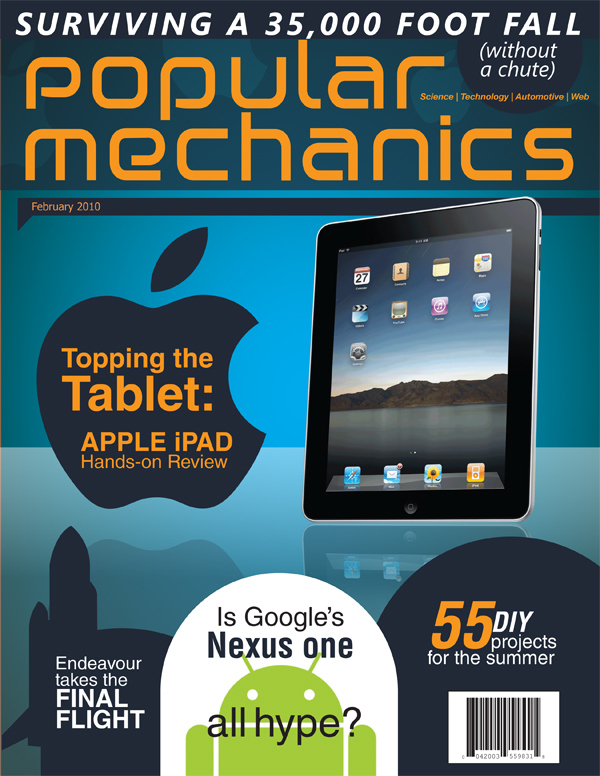 I chose to do a Popular Mechanics publication from 2003.